"There are one too many fabrics to choose from! Where do I start?" If you like the sandy colors, then make sure you get all the swatches in the similar sand/beige shade. Same thing if you like grey, then choose all the greys there are – nothing is more confusing than having to decide between multiple color shades and multiple type of textures. Once you have all the similar hue swatches with different textures in your hand, you proceed to the next step. Or basically how tough versus how comfortable your slipcover should be. Basically, the tougher type textiles would be woven in a tighter and coarser type of yarn, which typically will include synthetic fabrics in it. On the flipside, the more comfortable a fabric is, the more likely that it’s going to be less durable. 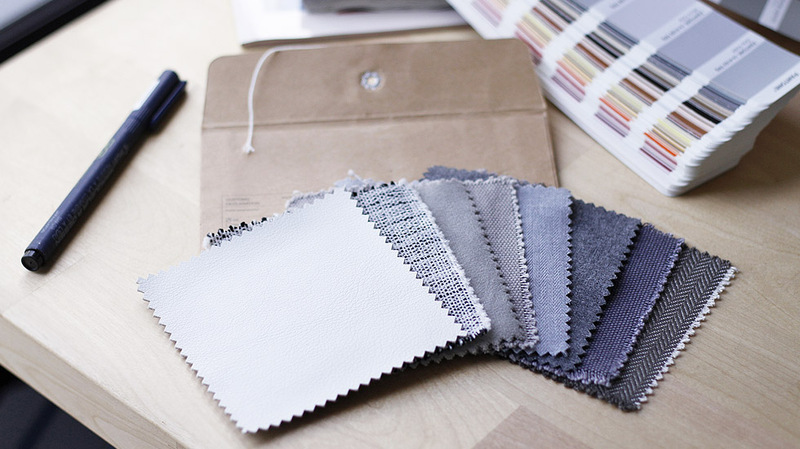 In our experience, the best type of upholstery textile is a blend of natural and synthetic fibers in the composition. Natural fabrics are more comfortable but less durable, while synthetic blends are tougher but less comfy - a good mix of the two would provide an ideal marriage of comfort and toughness. Our Nomad fabrics fits that criteria with over 35,000 Martindale rubs, and is still pretty comfy for an upholstery fabric. 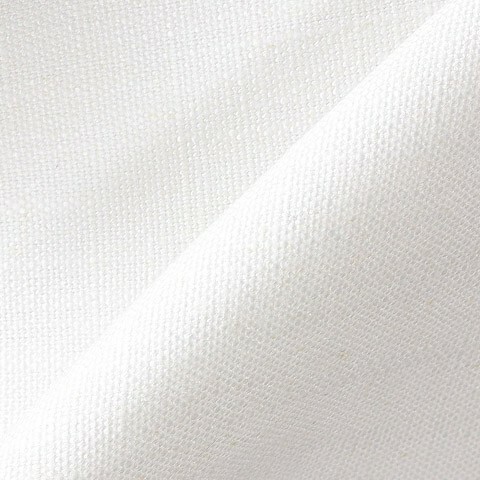 Our basic line of 100% cotton (Gaia) is generally more comfortable as it allows the fabric to breathe, softens over time, is fairly durable and easy to wash. However, cotton by itself can be slightly vulnerable and it’s also more prone to wrinkle and stains. Having said that, the great thing about cotton fabrics is that they get more comfortable after every wash. Most suitable for cozy winter nights as they retain heat and provide a creamy fleece-like feel to it, making it super comfortable. 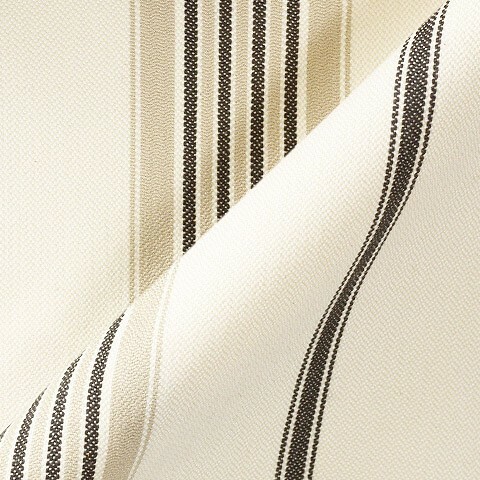 These are our stripey nautical line brought into the collection for the lovely beach houses of Australia. 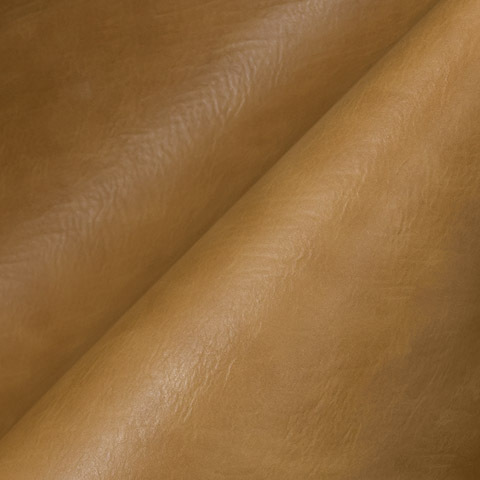 Albeit synthetic, our leathers feel as good as the real thing and at an inexpensive price point. The best part - it makes your sofa look like a million bucks and is easy to clean! 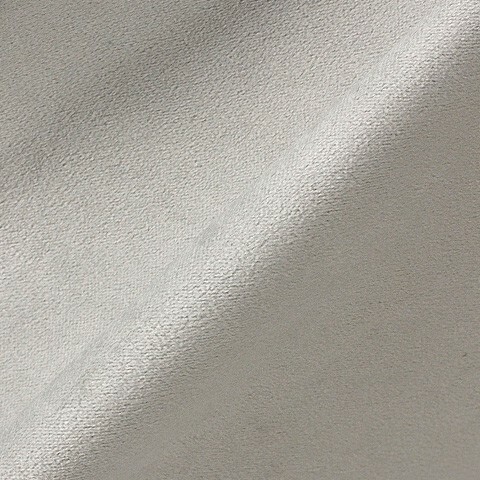 The Liege fabric collection is a luxurious premium Belgian linen blend with a soft sheen. These fabrics have a nanocoating which ensures the fabric stays clean and dry as liquids simply run off the surface. P.S. Each fabric we carry will also display information on Comfort, Toughness and Price via a grade indicator at the bottom of each fabric group. Pay attention to them as you're ordering your samples or products as these will be the most accurate description of the fabric. Ready to see these in person? 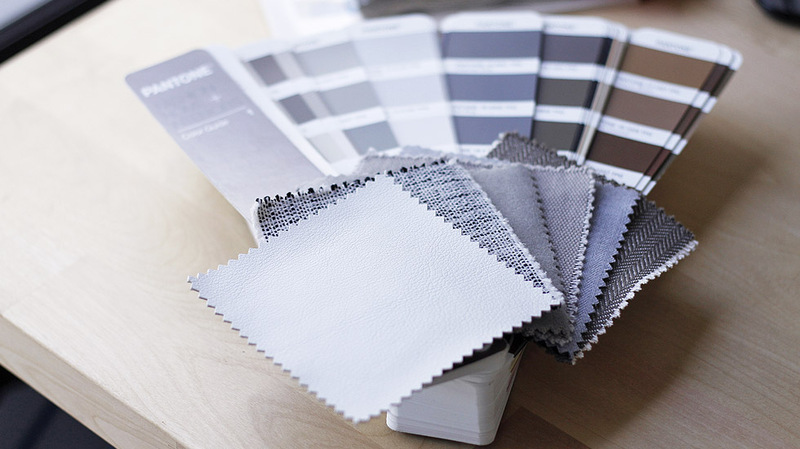 Get your Fabric Samples here.